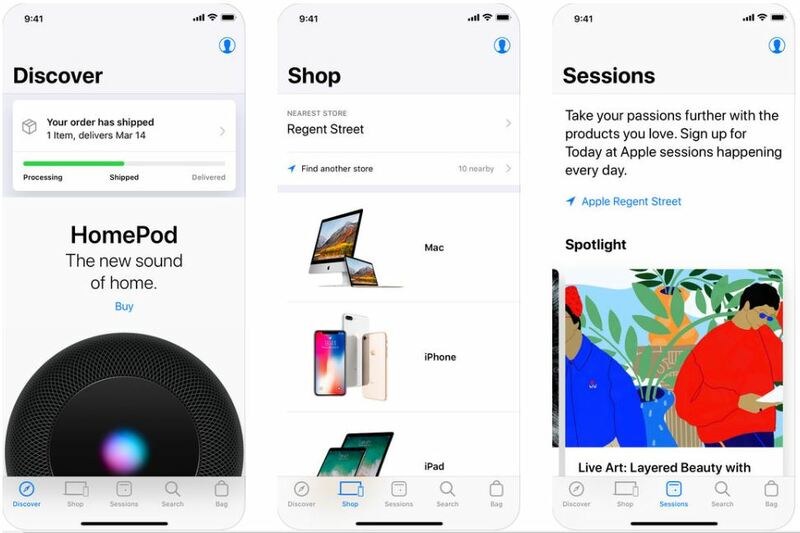 Apple has seen fit to update its Apple Store app for iOS today with a bunch of new features. Moreover, the update also brings new design changes to the existing interface. The update bumps up the version to 5.1 with significant improvements. Aside from the Apple Store app, the WWDC app has also received an update that houses several bug fixes for a smoother user experience. So let’s dive in to see some more details on the matter and what changes can users look forward to in the new update. 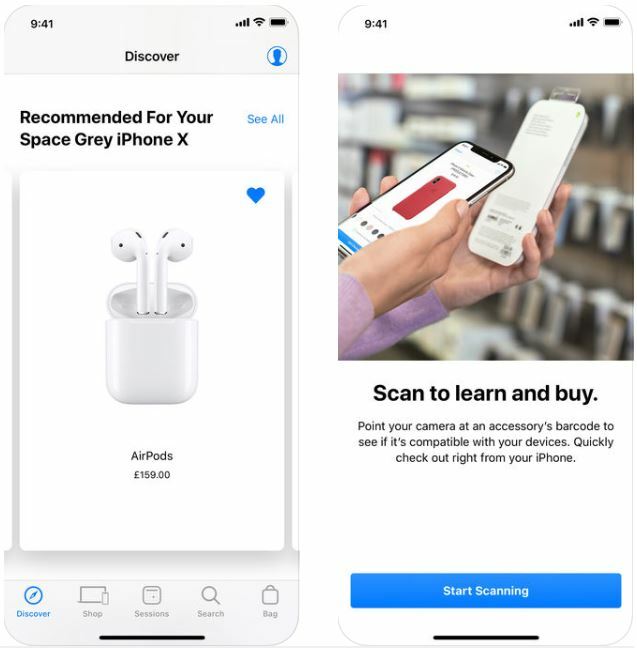 As to begin with, the Apple Store app for iOS now features a redesigned search interface. The new design is now in line with the company’s iTunes and App Store interface. The search interface now showcases trending searches, which is insightful if you’re looking to explore. Search has been updated with an enhanced design. And it’s now powered with speech recognition technology for better search results. With a fresh look and the addition of speech recognition technology, it’s never been easier to find products, stores, sessions, and more. As we have mentioned earlier, the WWDC app has also been updated with numerous bug fixes and performance enhancements. The new sorting option is also available on the Apple TV. If you haven’t downloaded the Apple Store app and WWDC app just yet. It is available on the App Store for free. So be sure to check it out.